.com ; .org ; .in ; .net ; co.in ; .net.in ; .ind.in ; org.in ; firm.in ; gen.in ; .info ; .biz ; .mobi ; .co ; .asia ; .club ; .work ; etc. Registering domain name for your business house is the first step towards building your business website. 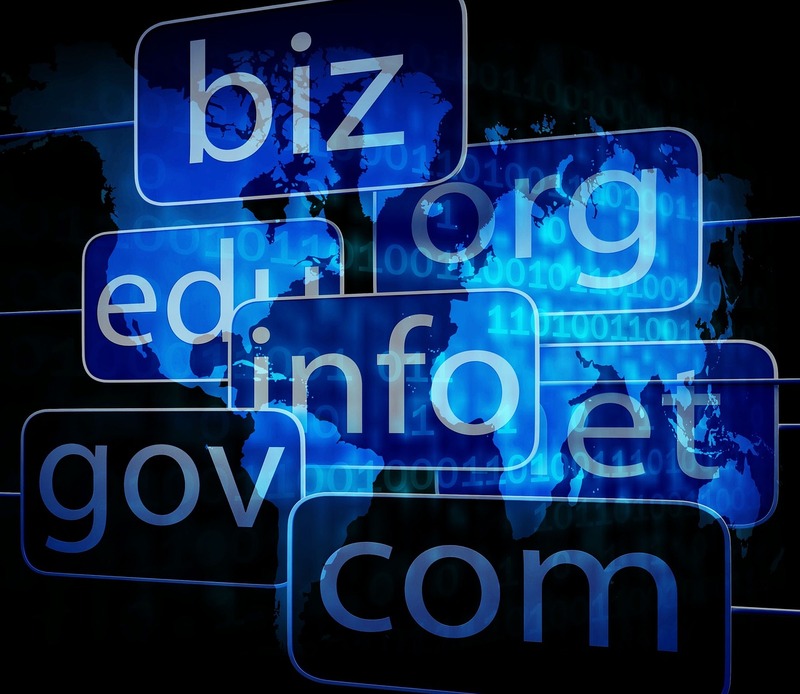 Your own domain name projects a professional imprint and creates an appealing image for your business organization in terms of your online presence over the Internet. Appealing domain name suitable for your business organization has utmost importance for your business branding as well as search engine optimization. While selecting such a self-defining domain name of your choice, need to check its availability. Instant domain name renewal facility is available along with us even if you have already registered a domain name and want it to renew the domain name for multiple years. We offer domain name transfer facility along with cost effective hosting plans in transferring your single or multiple domain names to registrar of domain names. A domain name is you’re online as well as offline brand identity and needs to be selected with utmost care. SSPL provides special consultancy for selecting the right domain name free of cost.